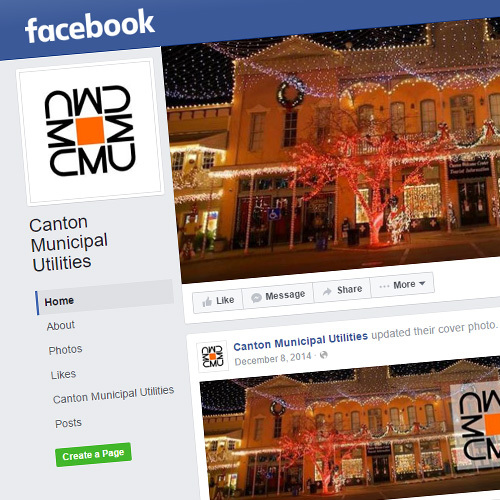 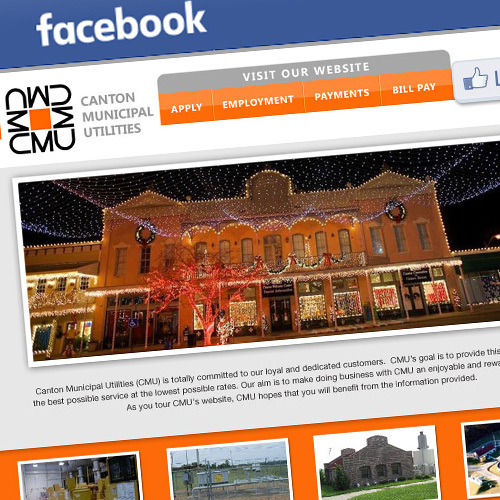 Since 1896, CMU has been the power behind the City of Lights, Canton, Mississippi. 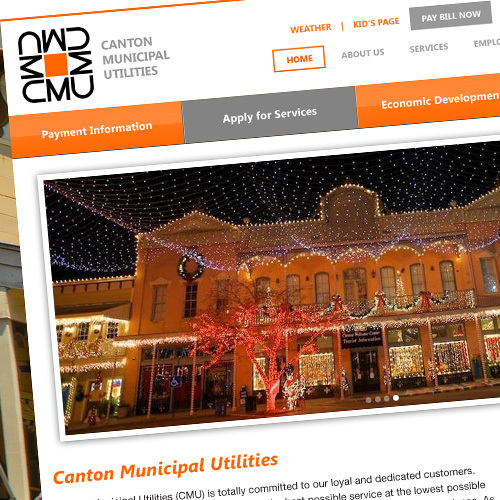 CMU has been the leader in safe and reliable delivery of utility services to the Citizens of the City of Canton and Madison County and is recognized as one of Mississippi’s top Utility Service Providers. 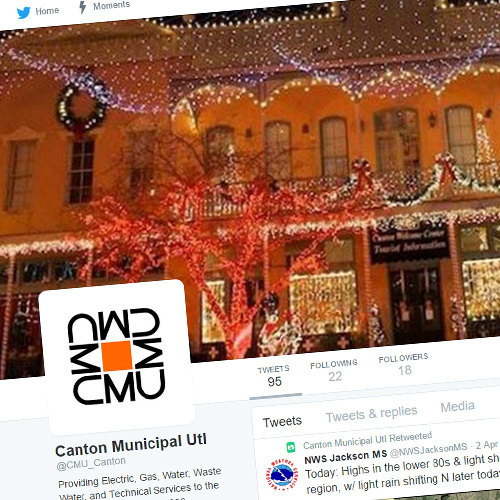 CMU’s website was done by Think Webstore, and Think also managed social media accounts for CMU.